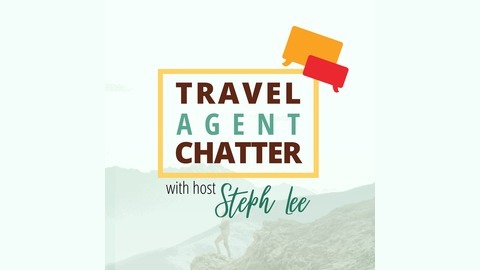 Travel Agent Chatter -- a Host Agency Reviews audio series -- talks about all things travel. Like what, you ask? How to start and grow your travel agency. Where other travel agencies have found success in marketing to clients. The slickest tricks travel agents use to find the best deals for their clients. 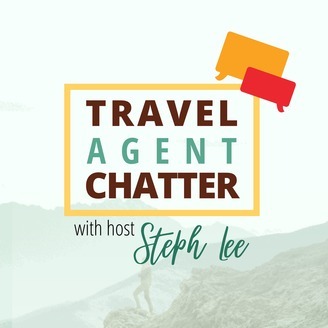 Hosted by Steph Lee, the founder of the website Host Agency Reviews and travel industry veteran. She's insatiably curious. A lover of travel, writing, & the stars. Most importantly, she ♥'s her dog, Rigel!